A graduate of the Kubert School, Jim Keefe started his career as the head colorist in the King Features Syndicate comic art department, coloring such world-renowned strips as Blondie, Beetle Bailey and Hagar the Horrible. 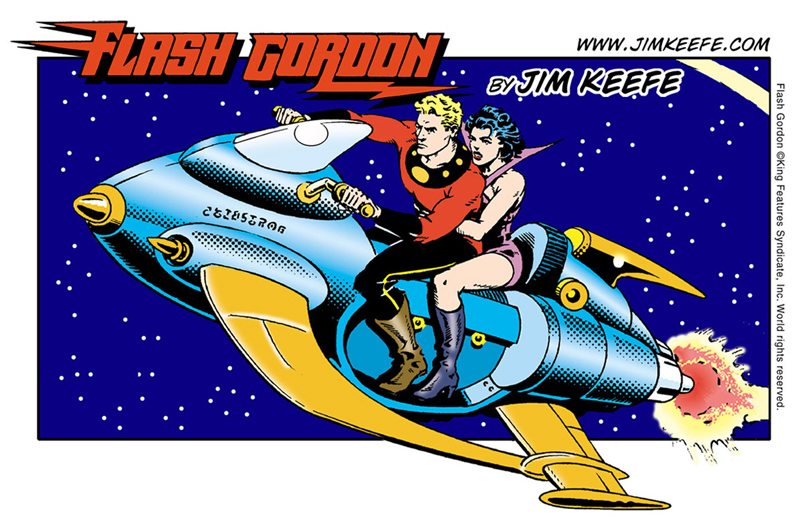 From 1996-2003 he was the writer and artist of Flash Gordon for King Features Syndicate – currently available online at FlashGordon.com. Teaching and speaking engagements include the School of Visual Arts in Manhattan, Malloy College and Hofstra’s UCCE Youth Programs in Long Island, New York, the University of Minnesota – and most recently as an Adjunct Teacher at the Minneapolis College of Art and Design. Keefe currently is the artist of the Sally Forth comic strip, written by Francesco Marciuliano. 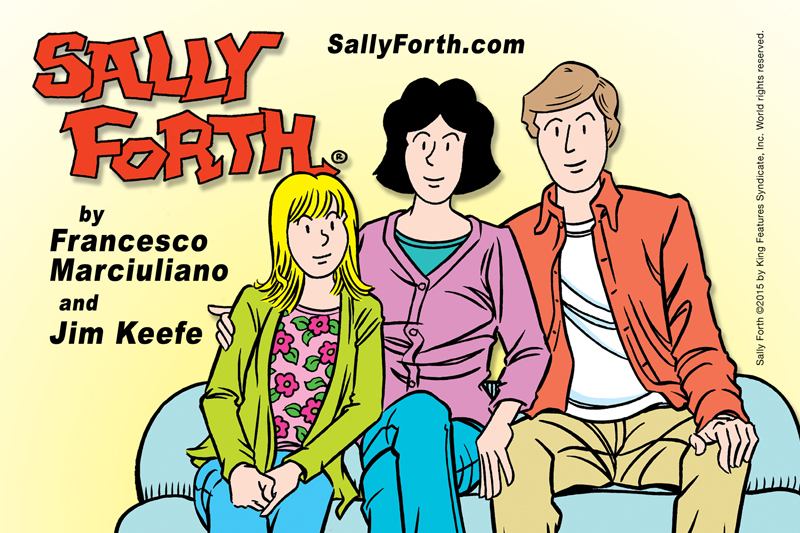 Sally Forth is syndicated worldwide by King Features and appears in nearly 700 newspapers.